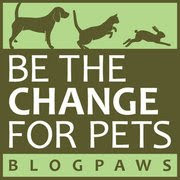 Today's "theme" over at BlogPaws is clearly in keeping with Adopt-A Cat Month: "What's New, Pussycat?" helps us continue the celebration of all things feline throughout June. Please don't miss the photo of this gorgeous kitty! Meanwhile, back at the Ohio ranch, I'm not so sure I want to celebrate all things feline...do you? 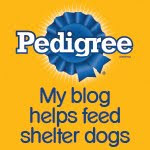 It's much more fun to visit our blogging friends during the BlogPaws Wordless Wednesday Pet Blogger Hop! Enjoy that sunshine, my friends! I'm afraid we are a doggy only family - our dog R thinks that cats are in the same family as squirrels!